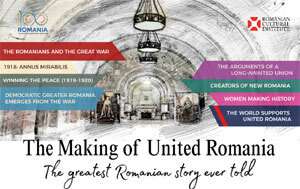 Dr Ernest Oberlander-Târnoveanu, Director of Romania's National History Museum, joins Geoffrey Marsh, Director of Theatre and Performance at the Victoria and Albert Museum (V&A), to discuss the story of Trajan’s Column in Rome and of its impressive casts in London and Bucharest, as well as the legacy of the timeless monument for Romanian identity and international artistic heritage. 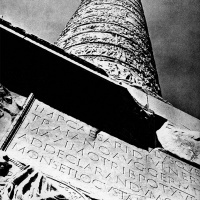 Trajan’s column, erected in AD 113, stands in the Trajan's Forum, built near the Quirinal Hill, north of the ancient Roman Forum in Rome, and is a commemorative monument decorated with marble reliefs illustrating Emperor Trajan’s two epic military campaigns in Dacia, modern Romania. 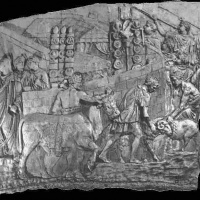 At the end of two bloody wars, between AD 101 and 106, despite the heroic resistance of the Dacians led by their king Decebalus, Trajan conquered Dacia, establishing here a Roman province of extraordinary wealth. 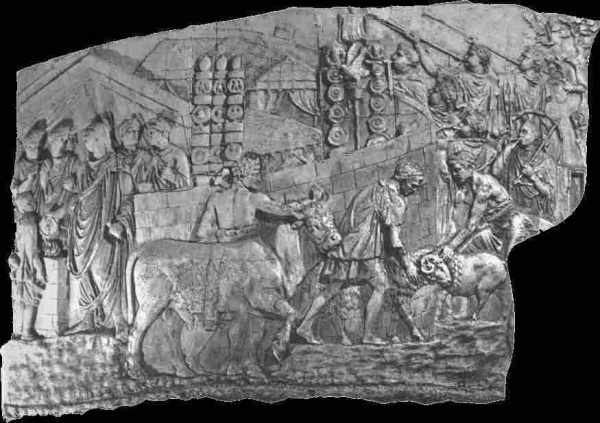 With his capital Sarmizegethusa occupied and destroyed, Decebalus committed suicide to avoid the humiliation of Roman captivity. 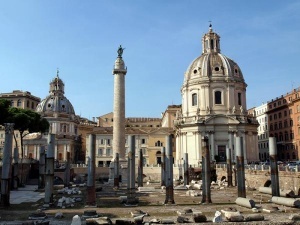 The story of the Column is central to Romanian identity narrative, as Romanianness is considered as springing from a double linguistic and ethnical source, Roman and Dacian. 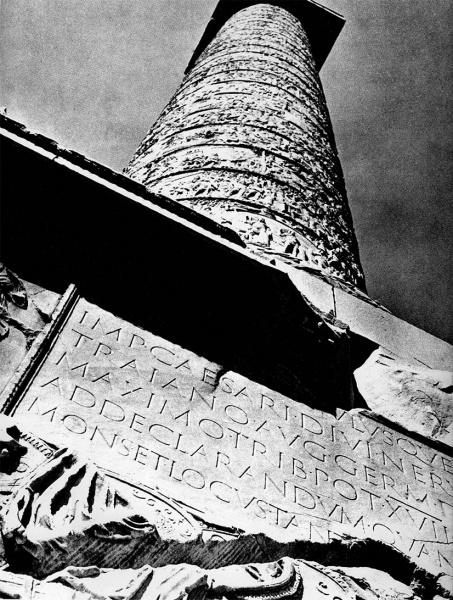 Trajan’s Column was the first of many such celebratory monuments and its design has inspired numerous victory columns, both ancient and modern. 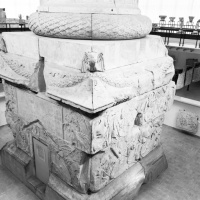 The V&A cast of the column was obtained for the Museum in 1864 and displayed in the Architectural Courts from the time of their opening in 1873, providing the opportunity for students to see this iconic monument of the classical world. 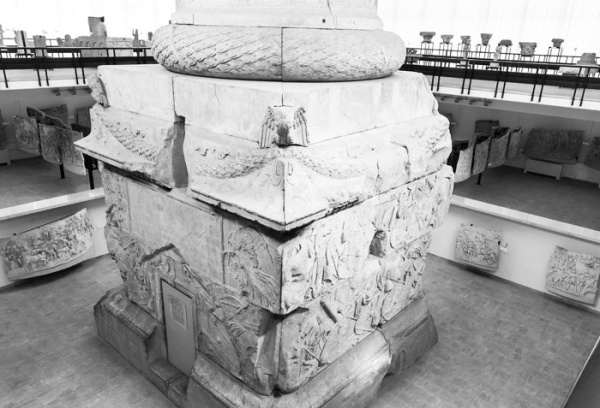 The cast at the National Museum of History in Bucharest was commissioned in 1939, under the direction of specialists from the Vatican, but because of the WWII and the Iron Curtain, the cast reached Romania only in 1967. 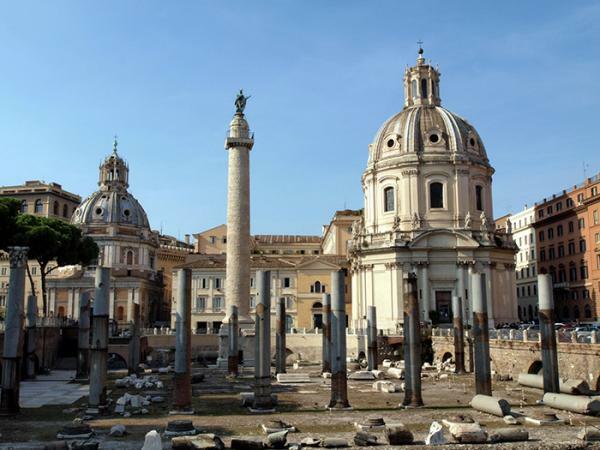 When: Saturday 23 Nov, 14.30. Free entry.